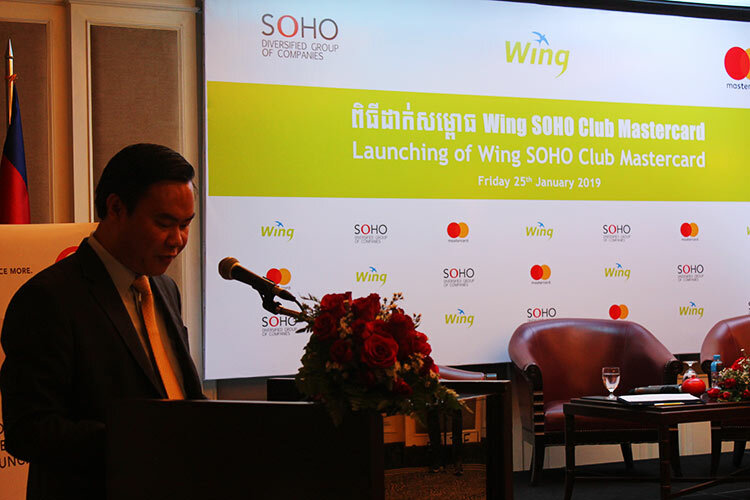 Wing (Cambodia) Limited Specialised Bank is Cambodia’s leading mobile banking service provider. 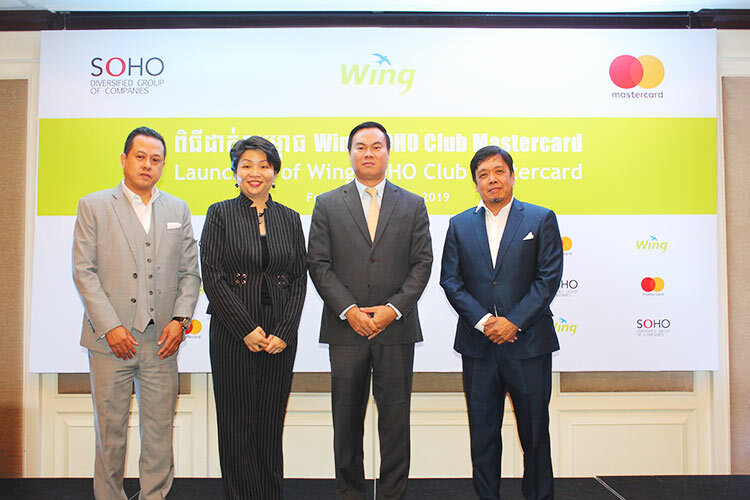 Launched in 2009, Wing is committed to providing financial inclusion to the unbanked and under-banked allowing every Cambodian access to services including local money transfers, bill payments and phone top-ups, online shopping and QR payment, as well as instant international money transfer from more than 200 countries. 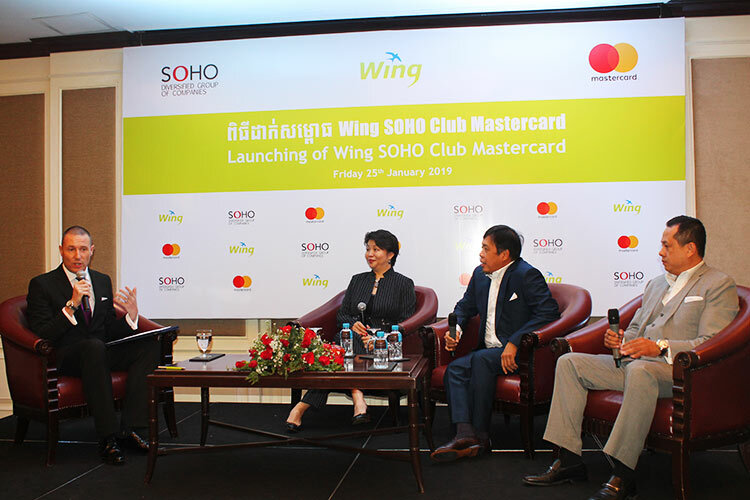 Wing remains at the forefront of the mobile money and electronic payment services market in Cambodia with 100% district coverage via a nationwide network of over 6,000 Wing Cash Xpress outlets. It has partnerships with more than 30,000 merchants and global industry leaders including Mastercard and WorldRemit. 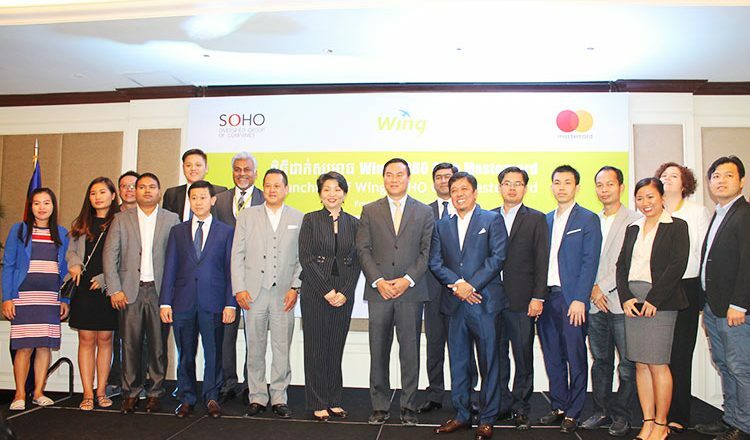 In addition, small and medium enterprises, as well as larger companies, are able to use Wing’s payroll and disbursement services, helping to further develop its payment ecosystem.